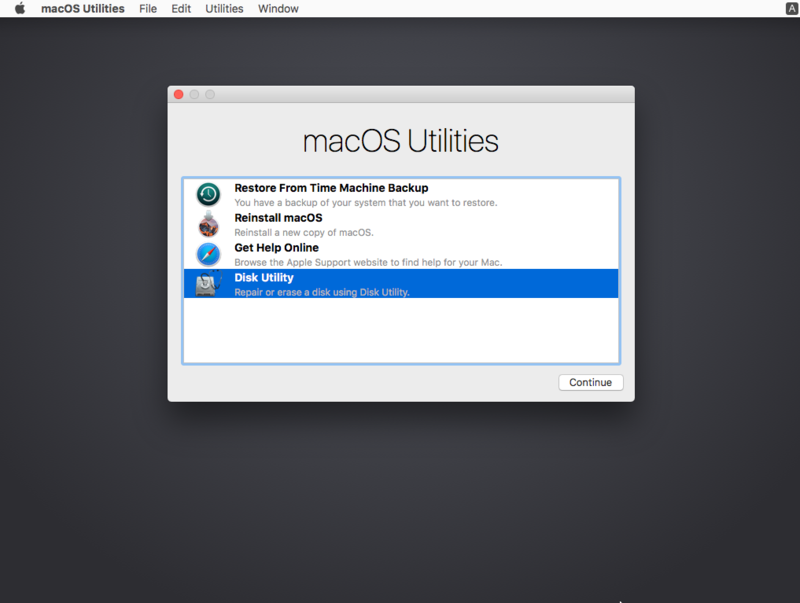 How to uninstall Mac AV – What can we help you with? 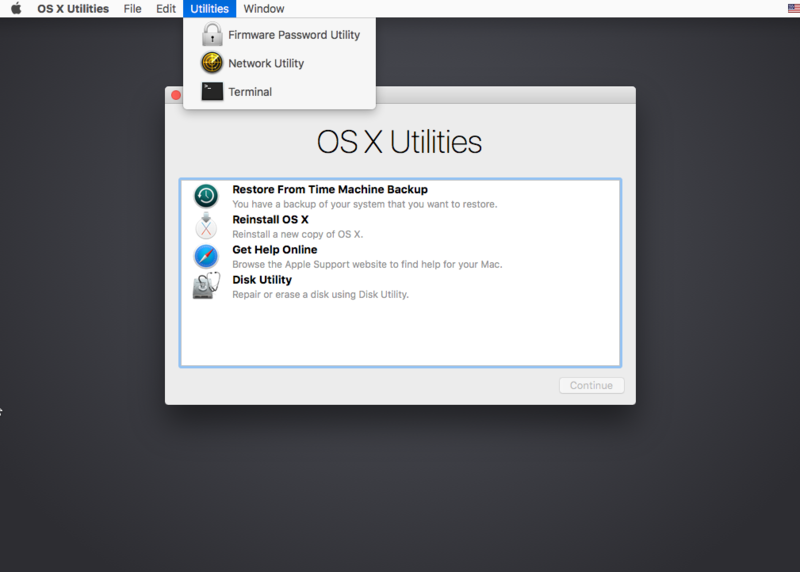 How to uninstall Total Defense from MAC OS. 1. Open the "Finder" app on the dock. 2. Select "Applications" on the left and double click on the "Utilities" folder. 3. Double click on "TotalDefenseUninstaller". 4. Click on "Uninstall" and allow the program time to remove Total Defense from the computer. 1. Restart your Mac and press Command-R during the restart until you see the Apple logo. In some cases you will be prompted to choose the language. 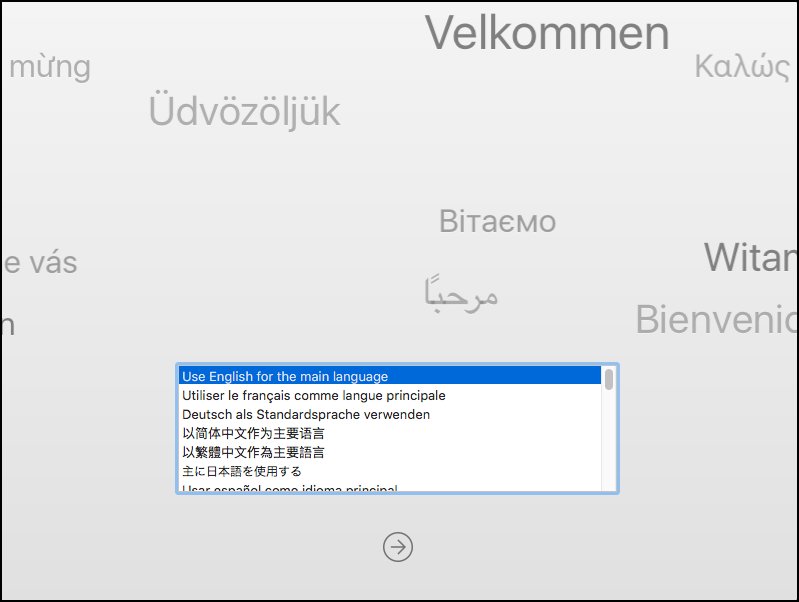 Choose your desired language and click on the arrow at the bottom to continue. • If it’s already mounted, you will see the Unmount option. In this case proceed with step 4. • If it’s not mounted, click on Mount. You may be prompted for your administrator password to unlock it. Enter the same password you use at Mac login. 4. 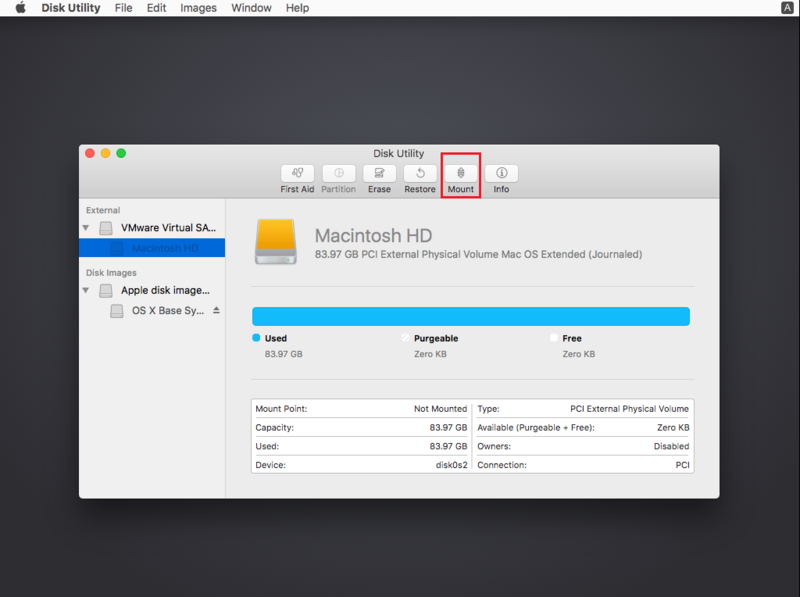 Click on Disk Utility in the menu bar (next to the Apple logo) and select Quit Disk Utility or simply close the window. 5. In the menu bar click on Utilities and select Terminal. 8. Restart your computer and the Total Defense MAC AV program will no longer be installed on the device.